The HP StorageWorks Enterprise Virtual Array (EVA) product family offers midsize to enterprise-size customers leading performance, high-capacity, and high-availability storage solutions for reducing IT costs and complexity. The EVA provides virtualized storage, enabling capacity pooling, simplified management, automatic performance load-balancing, dynamic configuration, and reconfiguration. 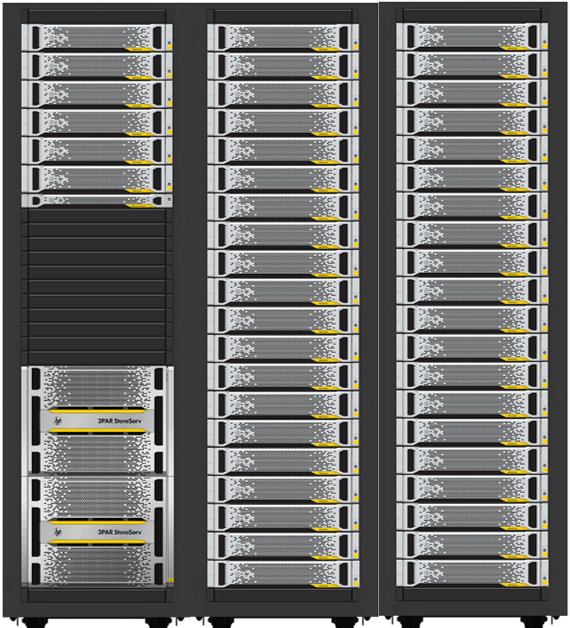 Continuing to build on this success is the HP StorageWorks Enterprise Virtual Array (EVA4400/6400/8400).